surface refinement options, like brushing, chipping, etc. Qualitative, high-end raw product for the European wood industry. Through the centuries beams and boards served mainly a static purpose in castles, houses, cabins and stables. We revitalize this precious material which has been characterised through generations by the climate and wood borers. We mainly use spruce, fir and pine wood. 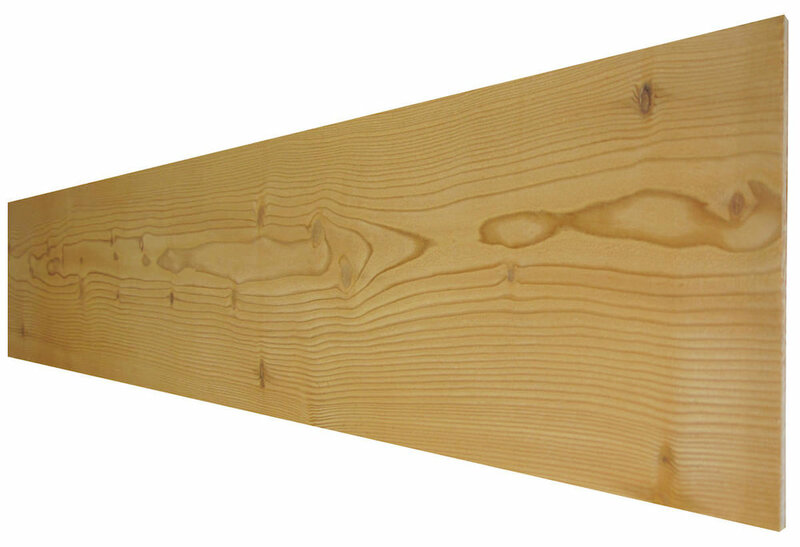 We are pleased to also offer different types of sawn timber for interior designing. 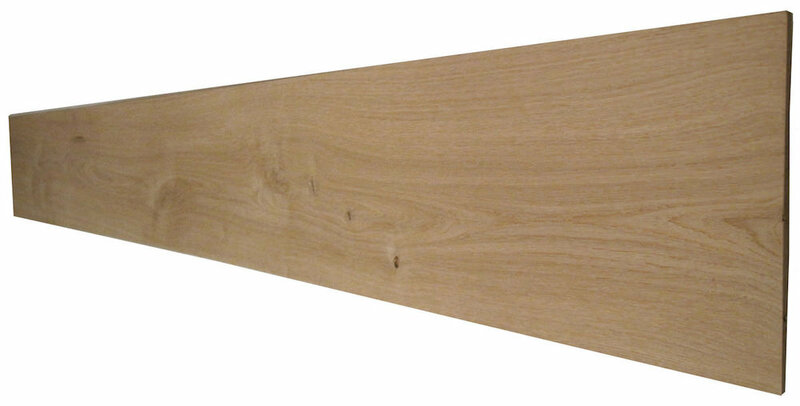 Shuttering boards protect walls and frontages over centuries. Every board acquired its own character through the sun, wind and weather. On the one hand we exercise our utmost care in retaining the intentionally desired inhomogeneous wood surface but on the other hand we provide the necessary technical requirements for the further processing as lamella in the wood panel production. A product, refined by the forces of nature. As further development of the classical antique lamella the chopped antique wood top layer is mainly used in the panel production. It develops a special charme as wall panel. Under great effort we either try to retain the natural surface of the originally chopped antique wood beams on the lamella or to refine the already cut lamella with a chopped finish. Larch, clearly the most valuable coniferous wood of our alpine woods, impresses especially with its durability. Besides its weathering resistance in outdoor spaces, it also adds a lot of comfort to your home if manufactured into a floor, piece of furniture or wall panel. 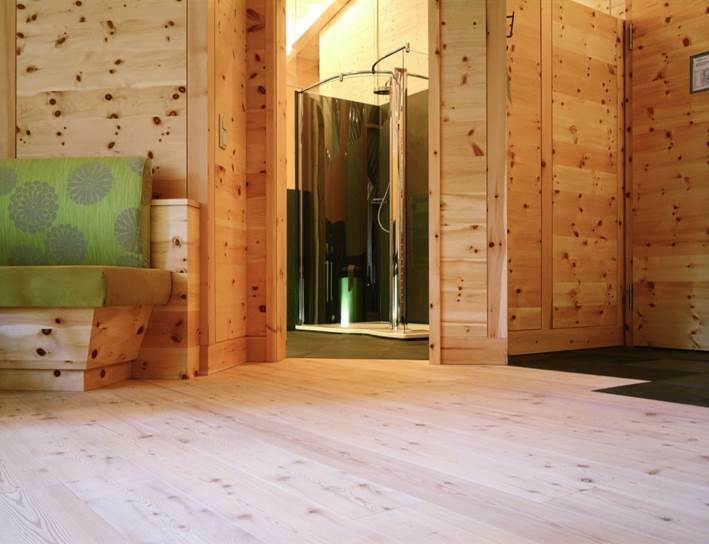 Our natural or steamed larch lamellas are processed into top layers and further manufactured into floors and panels in various dimensions. 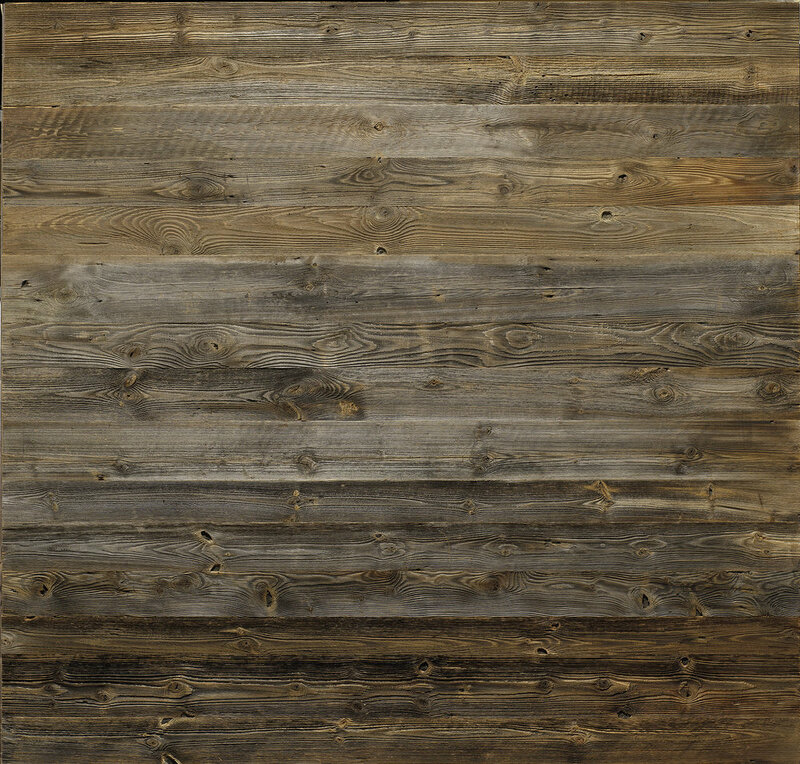 We also offer larch as a rare exception in an antique finish. Strict regulations guarantee that when using wood from high alpine Swiss pine forests, this wooden gem of our mountains will still exist over generations after us. It is scientifically proven that its natural ingredients positively affect our health if the wood is used in our living space. Besides, it also adds optical comfort to our homes. 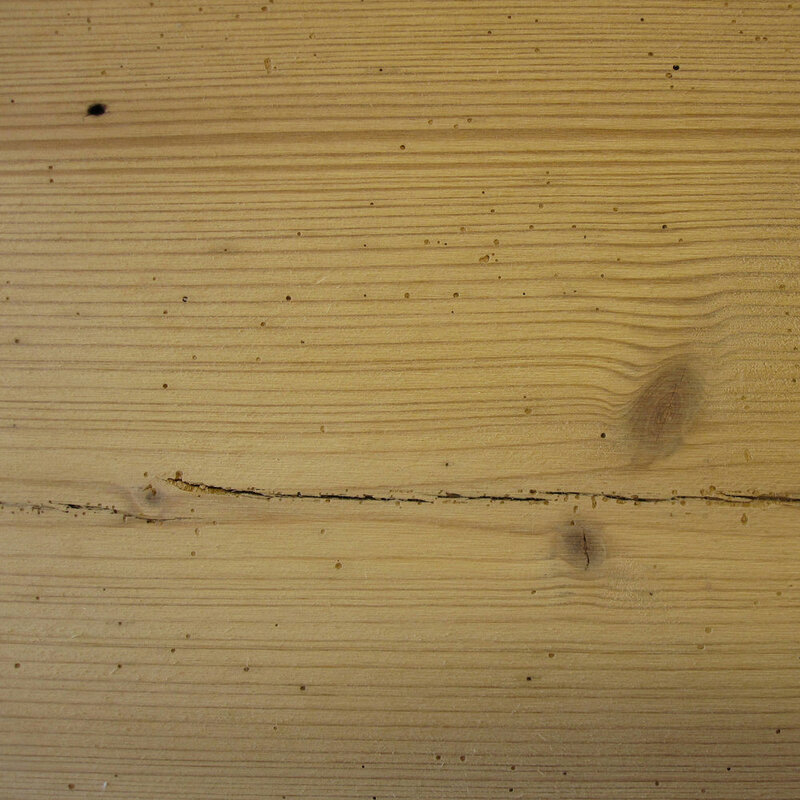 Its warm auburn colour, its distinctive scent and its typical knots make this wood truly unique. 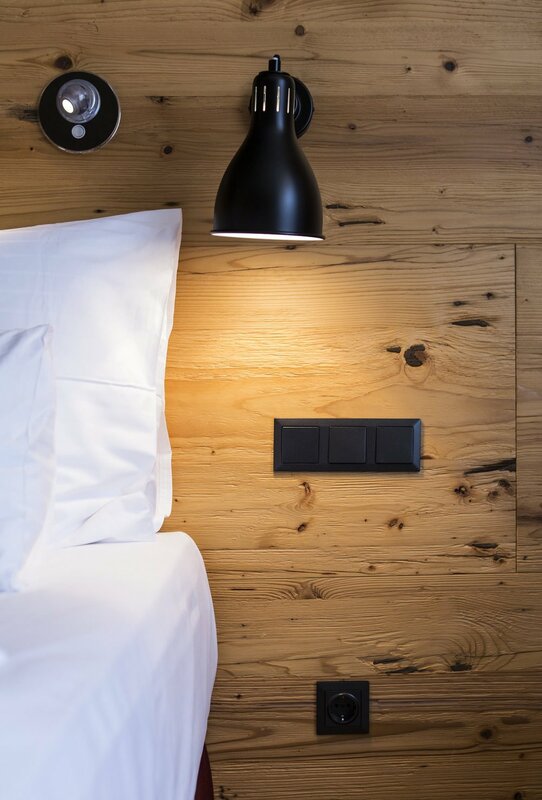 We produce our Swiss pine lamella in special consideration of material efficiency in natural or brown steamed finishes mainly for further panel production. We consider oak as the main type of wood for the flooring and furniture industry. With good reason it enjoys great popularity since many years. Hardly any other wood offers more durability and as many scopes for processing, finishing and design. We exclusively produce European oak lamellas for the floor and panel production in different dimensions (lenghts from 300 to 5000 mm and widths von 50 bis 380 mm). We produce turkey oak and red oak on request. As the hardest and most durable wood of our regions, acacia has gained increasing popularity over the past couple of years. The lamella, mainly processed into small-scale floors, can stand out in a dark-brown steamed finish and convinces especially through its durability and design. Besides or maybe especially because of its challenging manufacturing process acacia and robinia lamellas are part of our most exclusive products. If you are looking for something special you often come across nut wood. 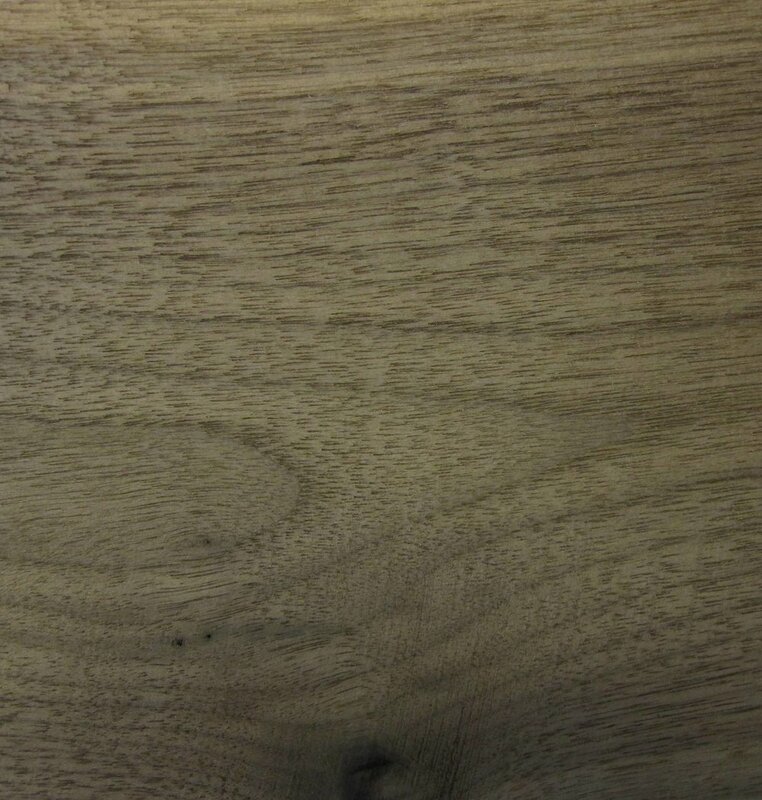 Especially Northern American black walnut, which can also be found in European forests, is characterised through its interesting colour play between sap- and kernal wood. The open-grained type of wood especially develops its extraordinary elegant character as floor lamella. A rare type of wood for lovers of dark flooring and panels. We are happily anticipating your request!